One of the best things about living in a manufactured home is the community that comes along with it—especially when you’re looking to check some items off your “bucket list”! 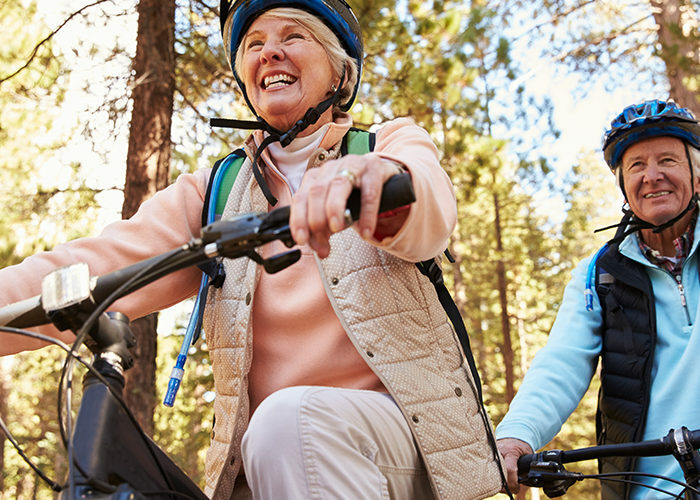 To live surrounded by like-minded folks who are also looking to fill this season of their lives with all the fun and adventure they can get their hands on means you’ll always have a buddy to come along for the ride. 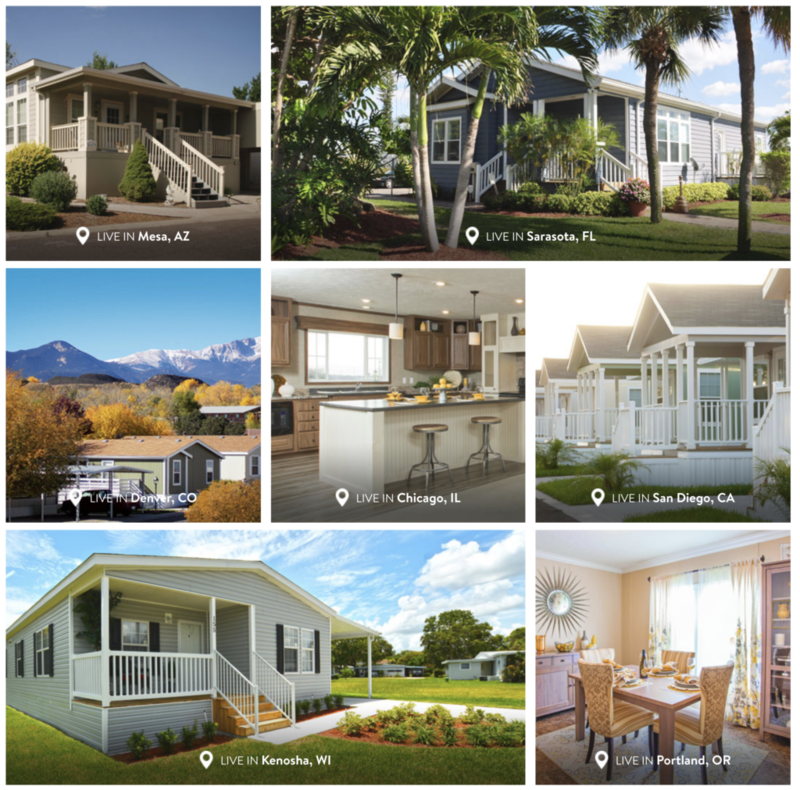 Because manufactured homes are so much more affordable than site-built homes, you’ll have the extra cash you need to get out and live more! So in the spirit of adventure lovers everywhere, here are 6 Life Goals ideas to inspire you to make your own list or add to the one you already have. What could be more of a thrill than moving to a new city filled with all kinds of fascinating new places to explore and great new people to meet? Ever dreamed of living somewhere that is sunny all year round? Or maybe you’ve been doing the daily grind in an urban jungle and you’re ready to restart somewhere fewer skyscrapers and more open, clear blue skies? No matter what you’re looking for in a place to live, take the opportunity to try somewhere new. Have you ever wanted to learn the guitar? Or maybe you always wanted to learn to golf but couldn’t find the time. When you live in a manufactured home community, you’ll be introduced to so many new hobbies by the people in your community. And, if you haven’t met anyone who enjoys the same hobbies as you, start your own club and invite others to learn about the thing that you love to do. Did you know rodeos are a popular form of entertainment all over the world? There’s a reason for that! Filled with everything from rodeo clowns, stock shows, and special events, with a rich history and a thriving nightlife for folks of all ages, this could be your next great destination adventure to remember! Grab some friends, pack up your favorite snacks and drinks, and experience your favorite music in an atmosphere you’re sure to never forget. Music festivals are a great way to meet other like-minded music fans. Music festivals usually book multiple bands for their bill so not only are you sure to experience the live show from one of your favorite bands, but you are bound to discover something new too. Grab a map, close your eyes and point. Wherever your finger lands, pack your bags and off you go—now that’s an adventure! Who doesn’t love a great sunrise? So here’s a thought. Plan a trip focused on catching the best sunrises across the country (it’s a sunrise hop! ), and be sure to snap a great photo at each one to look back on, and share with family and friends. Get ready for your next adventure and find your community today! Next Article MH 101 & FAQs for All!